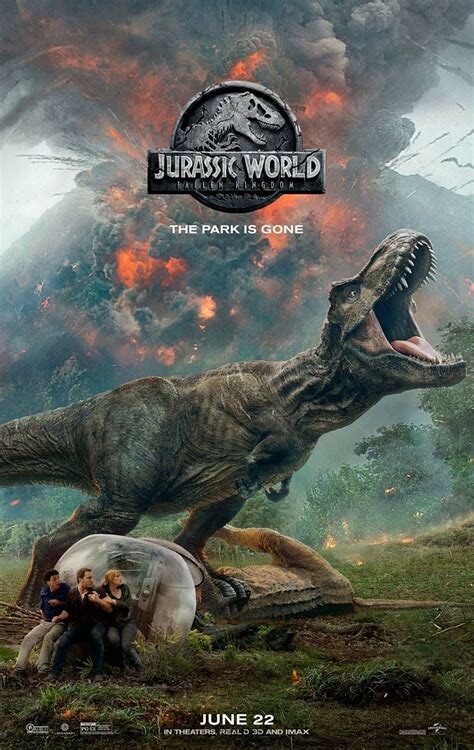 If you like dinosaur movies where the dinos eat people, then Jurassic World: Fallen Kingdom is the movie for you. It’s not a deep character story or gripping drama, its action and fun. You get an exploding volcano, dinosaurs fighting other dinosaurs and humans, humans running for their lives, and even a dinosaur in a creepy mansion. There’s some new situations, some new dinosaurs, and some new characters, but there’s also familiar dinos and familiar people. But the key is that its fun. 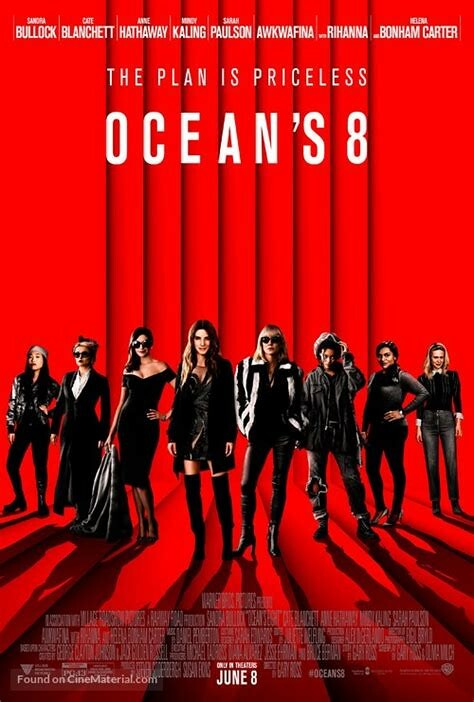 Ocean’s Eight is pretty much just another Ocean’s film but with a different cast. You get a group of colorful characters, put them on a heist that has several layers, and you let the fun play out. It’s nothing groundbreaking, but it’s a fun little movie. 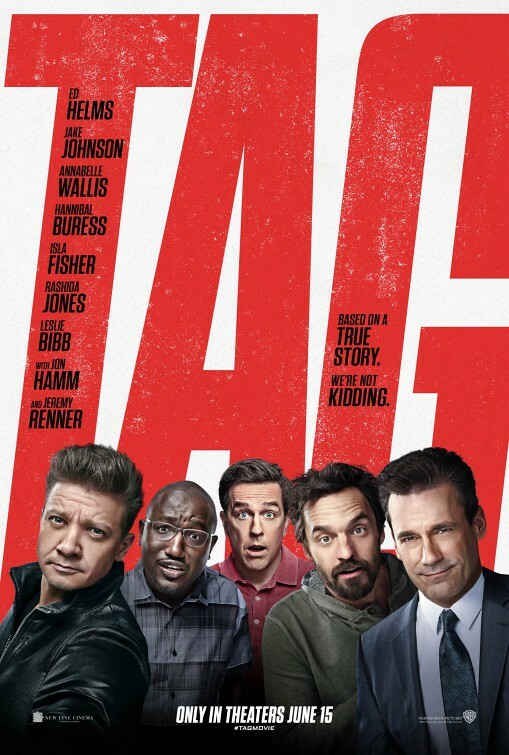 While the trailer for Tag looked pretty good, this one turned out to be a mediocre comedy. It could definitely have been done better. There’s some laughs, but there are a lot of moments that just don’t work. In the end, it’s a movie that really isn’t re-watchable and it’s not worth the price of admission.